At Stoney Pinch, we have a long held and proud reputation for delivering civil construction, infrastructure, earthworks and demolition projects on time and on budget across the Adelaide and Riverland areas. Our superior team are dedicated to ensuring all projects, large or small, are completed to the highest standards. We deliver our projects with a commitment to safety and budget, so if you have a Civil Earthworks, Demolition or Construction project anywhere in Adelaide consider Stoney Pinch for the job. 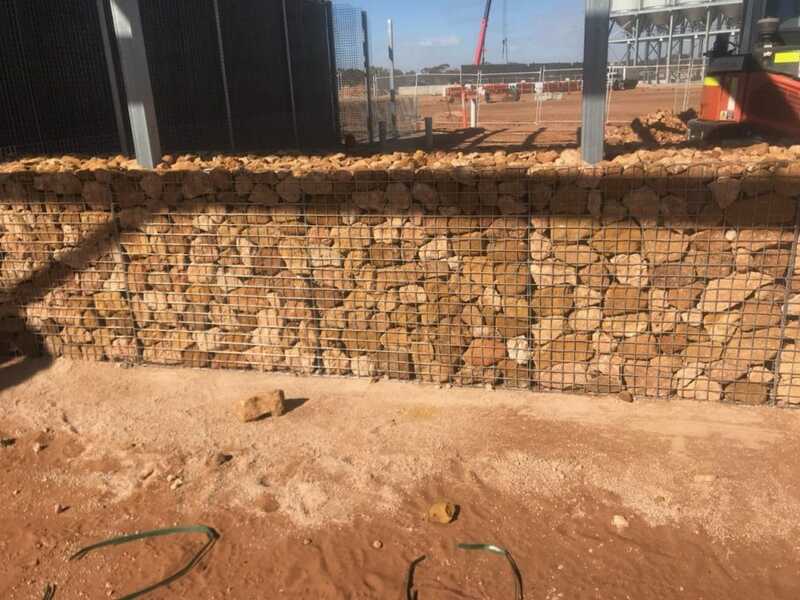 The Stoney Pinch team offers planning and design services across the Adelaide landscape to ensure your business can develop effective quality and safety management plans to meet your needs as well as industry standards. Every project is special and is never really in the same location twice, this makes it difficult to implement blanket quality assurance programs. Good quality control is part of our service. Often a quality management plan can be the backbone of an entire project and keeps it moving along and within budget constraints. The Stoney Pinch team assists your business by supplying quality results and within industry standards, improving efficiency standards and delivering top notch civil construction, infrastructure and earthwork projects. There are many different reasons to hire professionals like Stoney Pinch for your projects and we have collated our top reasons below. When you think cost, a professional team like Stoney Pinch could actually save your project on budget. We have all the equipment, trucks and resources we need to complete just about any project, and we have a network of partners that can provide any equipment we are missing. We have the necessary skills and people resources to complete your project on time and to budget and we ensure that safety is the number one priority for everyone on our sites. We are certified and hold all applicable and necessary licences. We also make sure our team are up to date on all current industry standards and constantly identifying ways we can improve the service we provide so that we can deliver on our quality promise every time. Most contractors know and have established relationships with related trades and contractors. This could spell savings in your budget as well as a cohesive project that runs smoothly and without hiccups like unavailable contractors or delays due to machinery and tools being unavailable. At Stoney Pinch, we only partner with reputable contractors and trades that we have worked with before and have established a long relationship with. This is how we guarantee the quality of our work and projects. Nice Post! Thanks for the additional information about civil construction. I recommend Trenchless Pipe Laying http://www.trenchlesspipelaying.com.au/ for horizontal directional drilling.